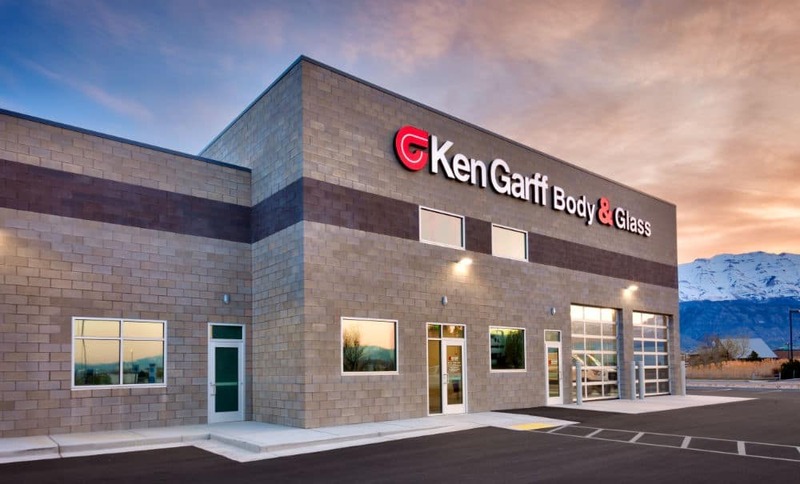 The knowledgeable and friendly staff at our Body Shops are ready to work efficiently with your insurance company to expediate your claim process and exceed your customer experience. Our technicians are highly skilled in repairs of all makes and models to ensure the highest quality repair to restore your vehicle to its pre-accident condition in a timely manner. With new advances in automotive technology, our body shop facilities must stay up to date with the most advanced state-of-the-art equipment to go hand in hand with the multiple certifications including Mercedes-Benz, Jaguar/Land Rover, Porsche/Audi and aluminum so you can be at ease when handing your keys over to us. We want you to have peace of mind and confidence in us when it comes to your vehicle repairs. *We provide a lifetime warranty guarantee on the workmanship of our repairs as long as you own your vehicle.